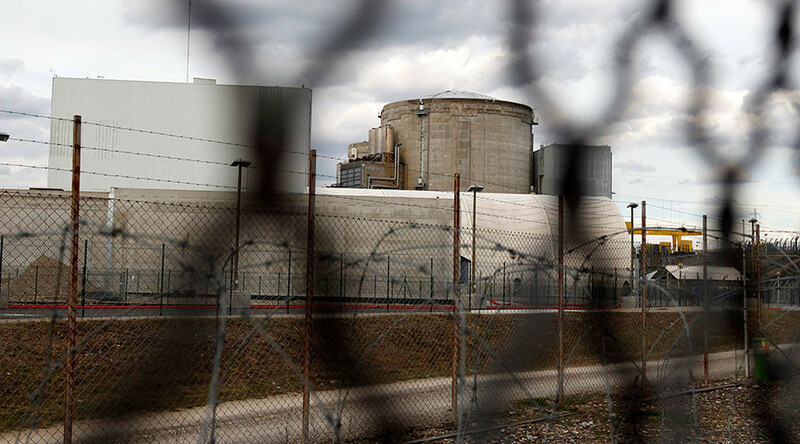 France’s oldest operational nuclear power plant at Fessenheim is set to be shut down by April 2020. A formal decree on the closure has been inked, but it is tied to the launch of a new generation power plant in Normandy. On Sunday, the French government announced they would close the almost 40-year-old Fessenheim plant. “The decree on the closure of the Fessenheim plant has been signed and published this morning in the official (government) journal,” French Environment Minister Segolene Royal tweeted. Fessenheim, which belongs to state-controlled utility EDF, will remain operational until the opening of a new reactor at the company’s Flamanville plant in northwestern France. Despite delays, the start-up is scheduled for the end of 2018, according to the EDF spokesman, cited by Reuters. The new tank will be safer, although the plant has already had some technical issues, which resulted in an explosion in February. The Fessenheim plant has operated since 1978 and houses two 920-megawatt reactors. The plant is located near the German and Swiss borders, and has raised concerns from both neighboring states due to its age and various incidents. In April 2014, water was found leaking from several places of one of the reactors, which resulted in a brief shutdown. German media at that time said this was done by adding boron to the pressure vessel and criticized France for downplaying the incident, as it did not report the circumstances of the shutdown to the International Atomic Energy Agency. The German government has repeatedly called on France to terminate the Fessenheim plant since the incident. Other concerns are connected with the seismic safety of the plant, as it could be vulnerable to earthquakes and flooding. Fears have grown since the disastrous Fukushima nuclear accident in 2011. Not everyone, however, is happy with the closure. One of the workers’ unions in the energy sector, CFE Energies, accused the French government of taking such steps only for low electoral goals. The union has stated, that the measure “is not justified either industrially, economically or socially” and it will appeal to the State Council to overrule the decree. 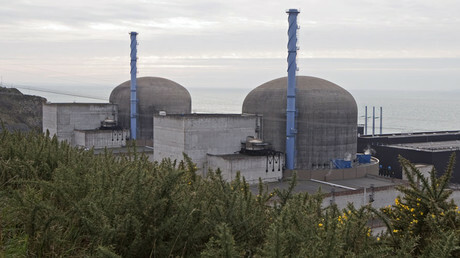 Disputes centering around France’s nuclear energy dependence were part of Hollande’s presidential election campaign. France gets two-thirds of its electricity from nuclear power, though Hollande in his 2012 election campaign promised to bring French energy production to at least 50 percent renewable energy by 2025. France operates 58 nuclear reactors with total capacity of 63.2 GWe. In April 2016, the French president stated that the Fessenheim plant would be only the first of up to two dozen nuclear facilities to be shut down in the coming years.